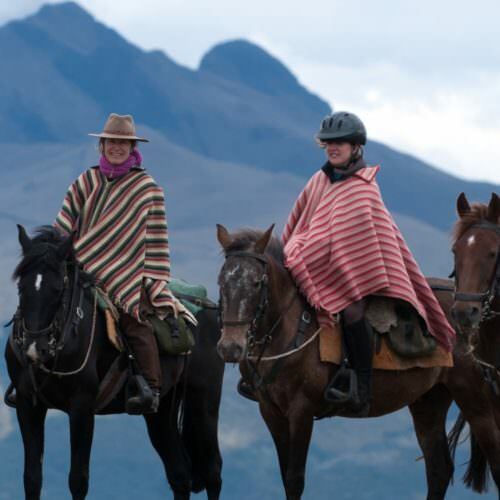 Riding in Ecuador is at high altitude so we always recommend a night in Quito to acclimatise before joining your trip. 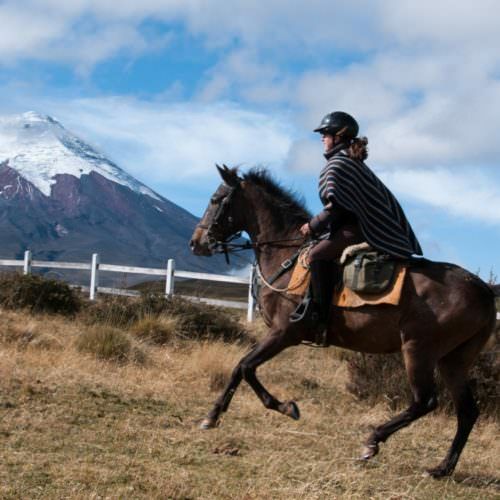 We have a choice of itineraries exploring the wild open country including Cotopaxi National Park and the high plains in the Andes, all on fit and sure-footed Criollo crosses. 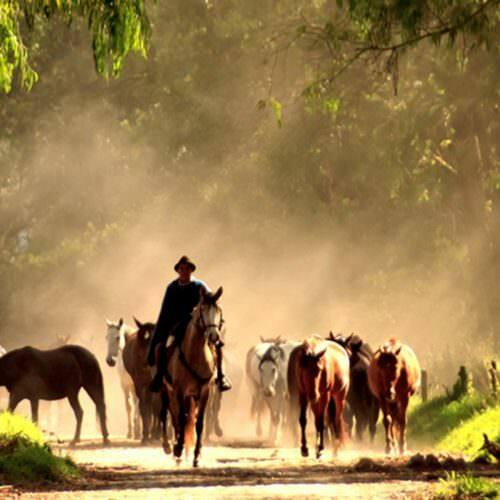 Nights are spent in a wonderful mixture of haciendas, farms and remote inns. 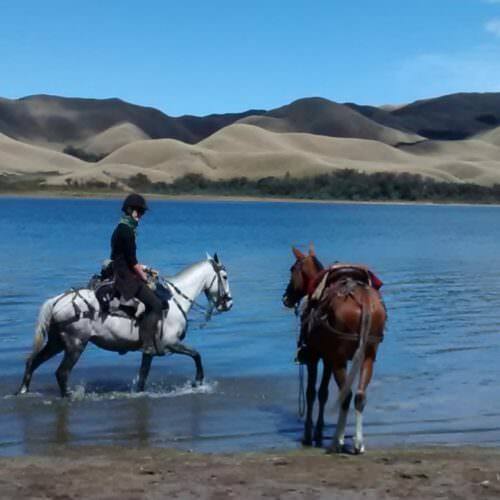 If you are going all the way to Ecuador, The Galapagos Islands, make a wonderful extension to your riding holiday. We can put together tailor made add-ons staying on-board boats from three to seven nights.